Monday I went to my first staff meeting. The staff is awesome. They have an amazing heart for the students and even though they are mostly volunteer spend a good deal of time outside of the "official" meetings with the students. The rest of Tuesday and Wednesday we spent getting unpacked and organized at the house. Good news! : We're pretty much done except for pictures to hang up. Wednesday night I went to the Chi Alpha gathering. I am always amazed at the passion the students bring to worship. 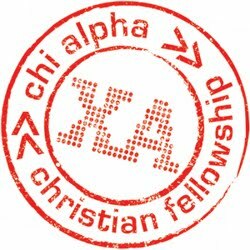 Later in the week I also heard Glen (the Chi Alpha leader at Stanford) mention to some students that if he were to rate Chi Alpha on what is was good at, worship would be first. I agree wholeheartedly. Glen also gave an awesome message about the book of Philemon about slavery. Thursday and Friday were full of getting acquainted with the campus, the students, and some of what I will be doing in the next year+. For the most part, I walked around campus trying to see every building, learning what was there and what it was used for. Stanford is a huge campus. I probably walked around for 3-4 each day and have maybe seen half the campus so far. I'll continue to get acquainted with everything next week. This next week I am going to get the chance to shadow a couple of students. I will basically follow them around all day learning the rhythms of the campus and seeing it from a student's perspective for the first time. I'm excited to get to spend more time with these students as well as see the campus through some different lenses. Pray for all of our insurance stuff to transfer over well for the kids, we've had some obstacles. Pray for all of the benefits for my aunt to transfer her well also, again some obstacles. Pray for Kendra as I will be gone more this week than last. 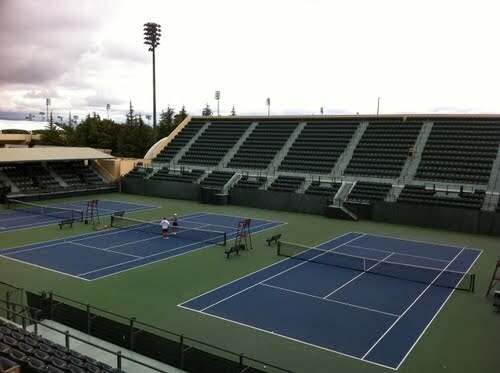 Pray for me that God would give me discernment and insight into the Stanford campus as well as that I would simply be learning all that God has for me.